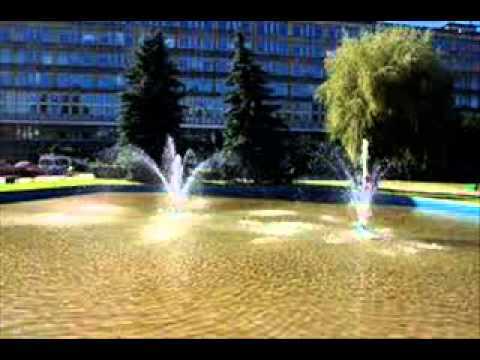 Why Join Agricultural University of Krakow? The first attempts to teach agriculture at the academic level were made in Poland at the end of the 18th century. In 1776, Fr. Hugo Kołłątaj proposed the introduction of reforms to the Crown School of the Crown about the establishment of the Department of Agriculture. The Cathedral of Rural Affairs established in 1806 existed for only three years. 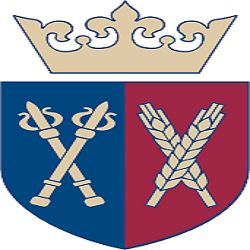 Later repeated efforts to resume teaching agriculture at the Krakow Academy have not been implemented. 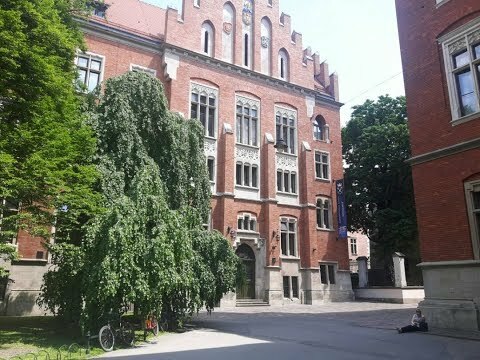 It was not until 1890 that the 3-year Agricultural College was established at the Faculty of Philosophy of the Jagiellonian University, transformed in 1923 into the Faculty of Agriculture of the Jagiellonian University. University of Agriculture in Krakow, Agroecology is a modern approach to agriculture, where farming considers not only economic aspects but also widely understood ecological needs of the agrocenoses and adjoining areas.